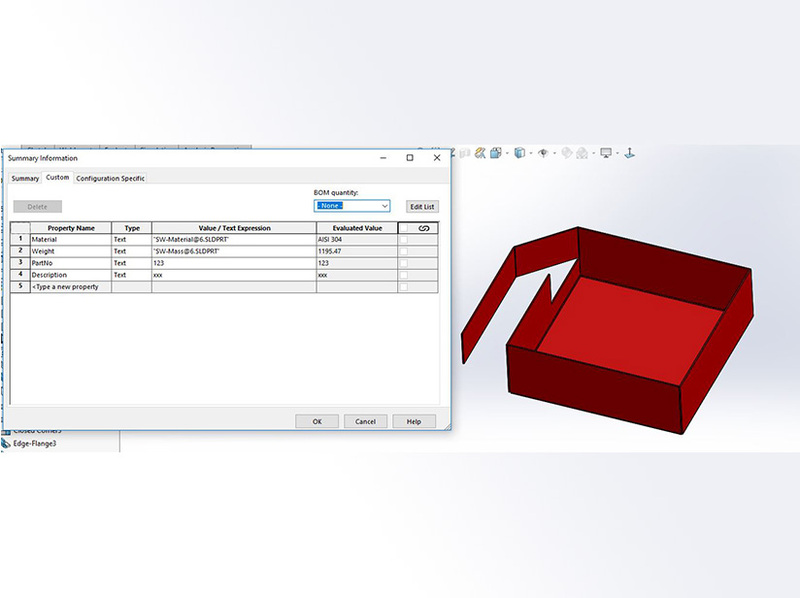 Now you can minimize your efforts to make number of similar components with slightly change in dimensions with design table i.e with excel sheet. 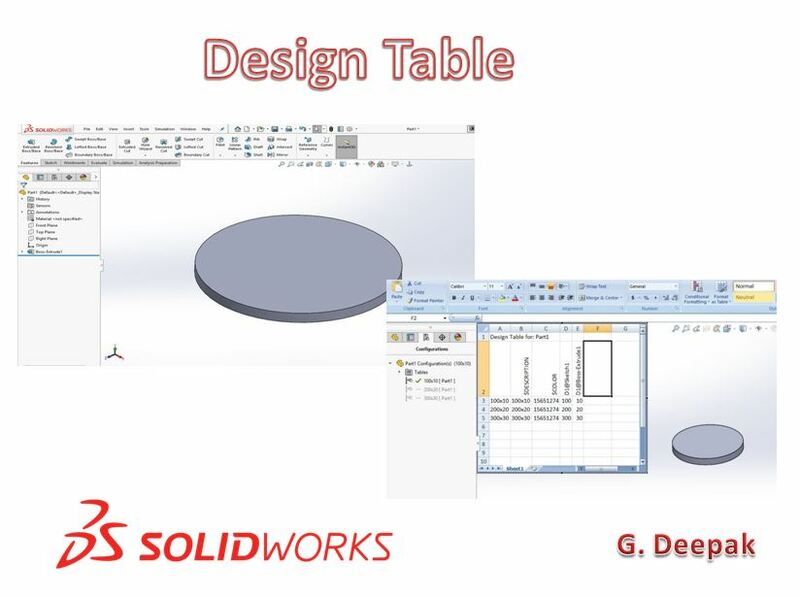 You can control your SolidWorks model with design table(excel sheet) with single click. In configuration manager, right the part configuration and add new configuration. Assign 200×20 name to the new configuration. Now go to feature manager design tree and expand the extrude feature to show the sketch. Then right click the sketch to configure feature. 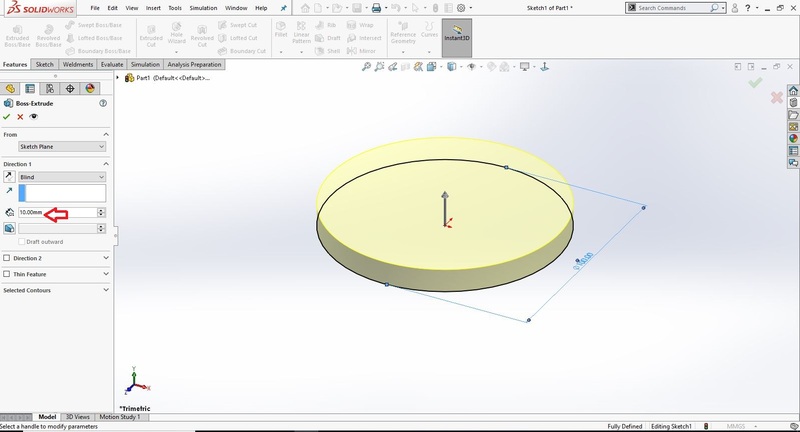 Expand the sketch of the model in the window opened and click on the space to activate the model diameter parameter. 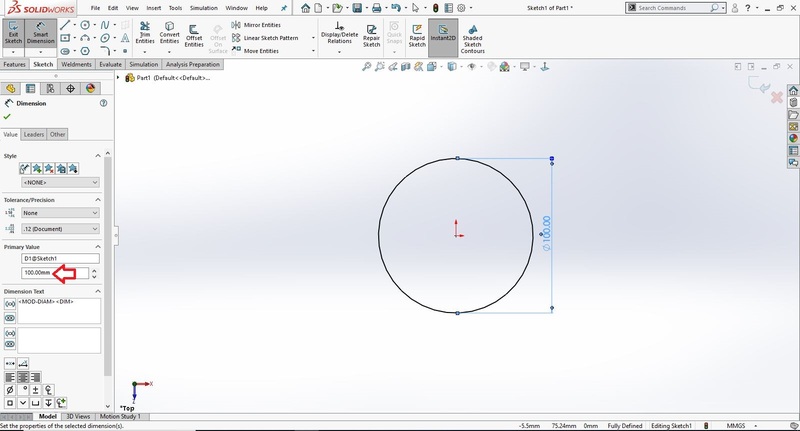 Change the diameters of new configuration. Now go to command search and use design table. ADD 2 new configuration i.e 400×40 & 500×50 in the excel sheet. Click ok and you can see there are 2 more configurations generated in the configuration manager. To activate the new generated configuration, just double click on the required configuration. Now you can see the updated dimensions of the model that we have entered in the excel sheet.